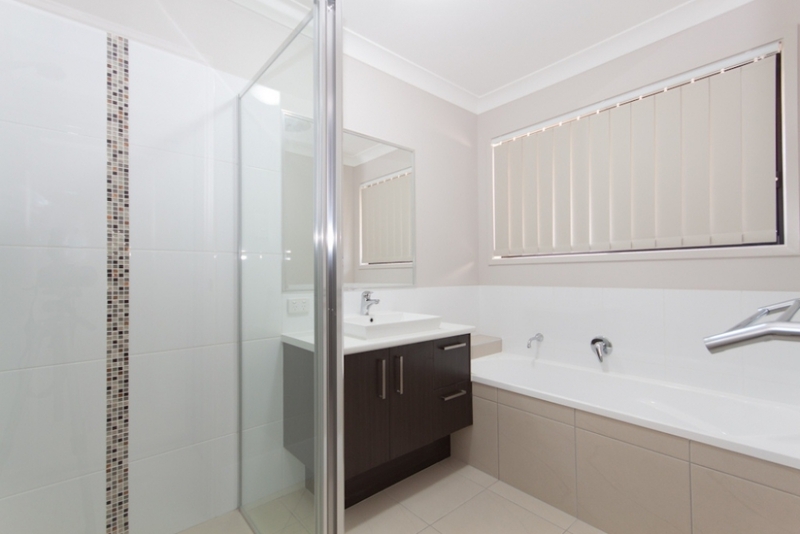 Bathrooms, Ensuite etc: Waterproof shower enclosures. Seal floor & wall junctions to Bathroom and Ensuite. Waterproof all Wet Areas as floor & walls as per AS3740.